Need some healthy snacks this holiday season instead of all the junk food that is common this time of year?? Then let me recommend Gluten Free Bars & Bites! 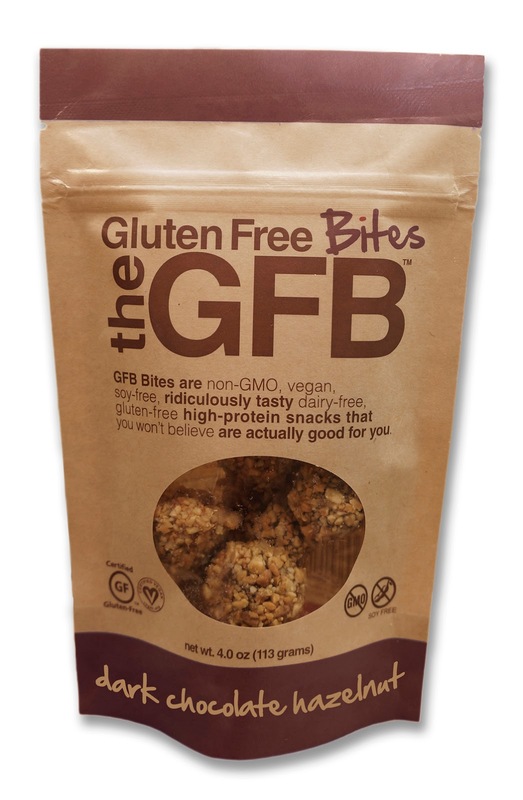 The GFB’s Gluten Free Bites and Bars are an ideal gift or stocking stuffer for gluten-free foodies! Made in-house at the company’s own dedicated gluten-free facility, The Gluten Free Bars are simple, which is what makes them so special. There are no fillers or additives, the bars are certified gluten-free, vegan, Kosher and Non-GMO Project Verified, and each variety is made with easy-to-understand, all-natural and organic ingredients. From toasted cashews and Virginia peanuts to certified gluten-free oats, crisped brown rice, and dried cranberries, the bar’s wholesome ingredients are treats for the taste buds. The flavors include: cranberry toasted almond, chocolate peanut butter, peanut butter, coconut cashew crunch, dark chocolate coconut, and oatmeal raisin. An ideal breakfast or anytime snack, the bars are chewy and moist on the inside and feature a lightly toasted crunch on the outside. The result is a texture and overall taste experience that is incredibly satisfying and memorable. The Gluten Free Bar provides a good source of fiber and a complete source of protein derived from brown rice and pea protein (10-12 grams!). The bars are also low in sodium, made with low glycemic natural sweeteners, and completely free of wheat, soy, cholesterol, trans fat, casein and dairy. Created by two Celiac brothers and a pastry chef, these Bites are chewy and moist on the inside, with a lightly toasted crunch on the outside. Their decadent flavors are perfect for holiday gifting and include the following combinations: dark chocolate coconut, chocolate cherry almond, coconut cashew crunch, blueberry almond crunch, and new peanut butter & jelly, dark chocolate hazelnut, and dark chocolate peanut butter. Even better, they’re Non-GMO Project Verified, certified gluten-free, vegan and Kosher! These ridiculously tasty gluten-free bites provide a good source of fiber and a high source of protein (a complete source of protein derived from brown rice and pea protein). The bites are also certified gluten-free, vegan, Kosher and Non-GMO Project Verified and made with all-natural and organic ingredients. In addition, each variety is low in sodium, made with low glycemic natural sweeteners, and completely free of fillers, additives, wheat, soy, cholesterol, trans fat, casein and dairy. 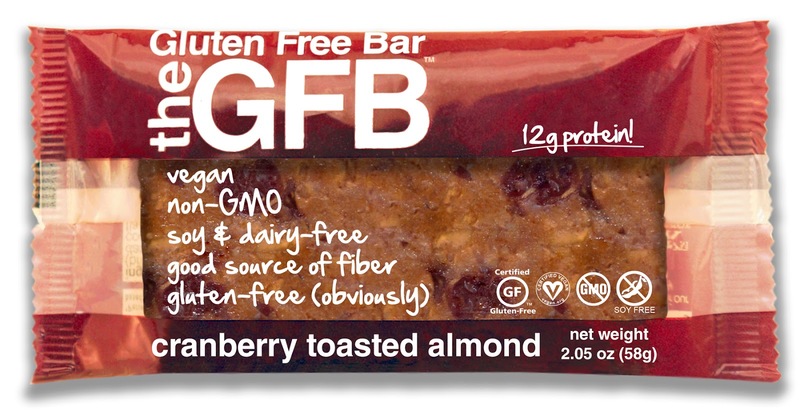 You can purchase The Gluten Free Bars online at Gluten Free Bar online shop and at natural and specialty retailers across the country for an SRP of $1.99 to $2.39. Gluten Free Bar is generously offering 4 bags of the Gluten Free Bites to a lucky winner!